A term present on your Affordable Care Act forms that may need a bit of explaining is “Designated Government Entity” (or DGE, for short). What’s a DGE? And are you one? Does it even matter? That last one was a trick question - this is the IRS, of course it matters! And that’s why we’re here to shed some light on the situation. What is a Designated Government Entity? In other words, for every Governmental Unit that is also an Applicable Large Employer (ALE), there will be a designated person or persons (the DGE) who will report the Governmental Unit’s required ACA documents. 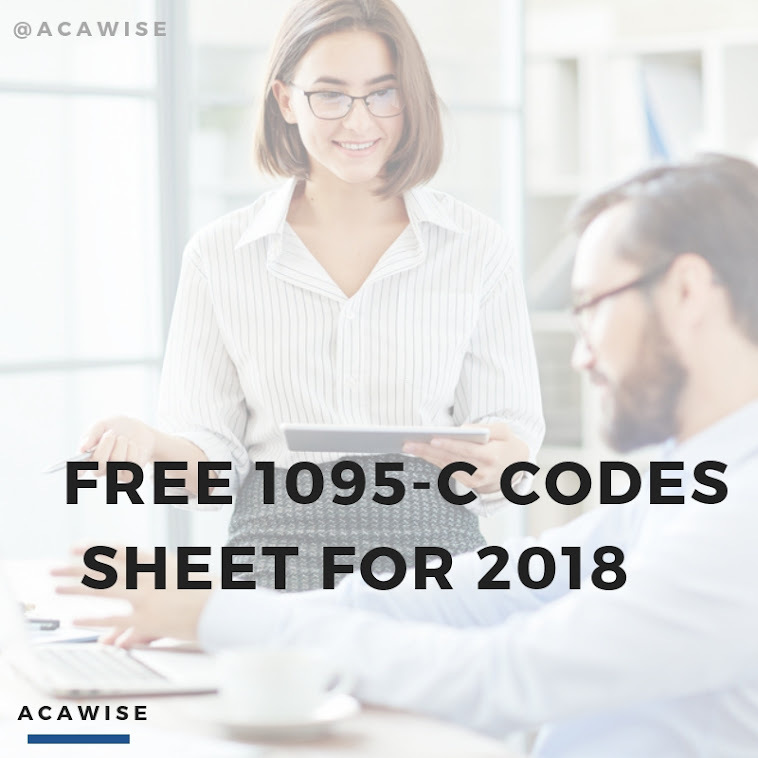 The DGE is there to ensure that this particular Governmental Unit files the required 1094-C and 1095-C Forms for the Governmental Unit’s employees. One of the filed 1094-C Forms must be marked by the DGE as the Authoritative Transmittal form. DGEs are also responsible for the aggregate employer-level data as required in Parts II, III, and IV of Form 1094-C for the Governmental Unit. DGEs and non-DGE ALEs alike can easily complete ACA e-filing with ACAwise! Just check out our website to learn more or schedule a free demo to get an in-depth exclusive look before you even set up an account!